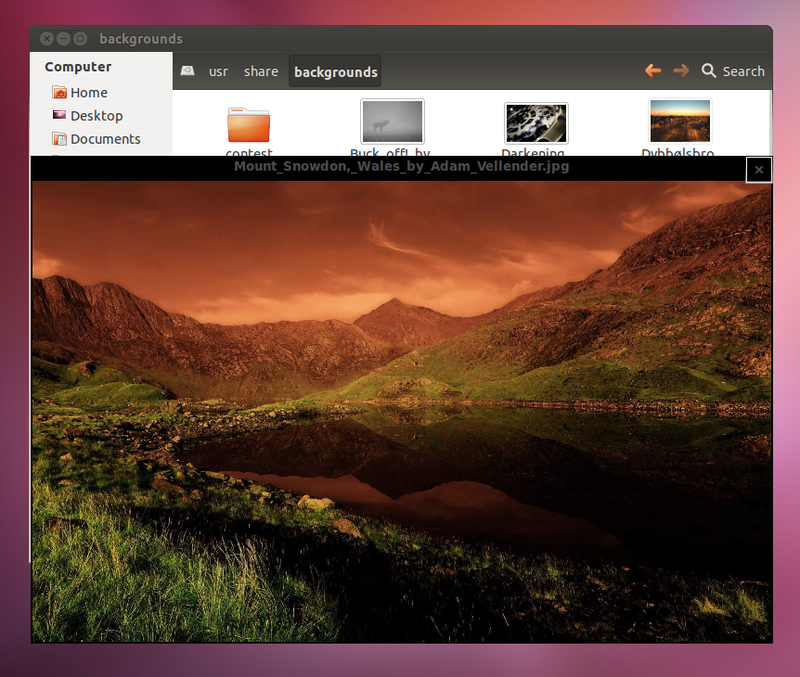 Ubuntu Oneiric was released just yesterday. It is already a good enough release, but to make it better fit your needs, there might be still a few things that need to be addressed. Here is what I did to make it even better for me. 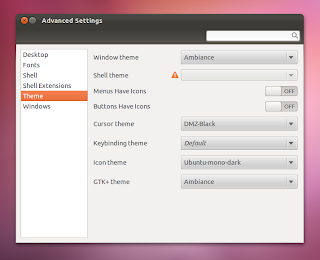 Once installed, search the Dash for 'CCSM' and start it. 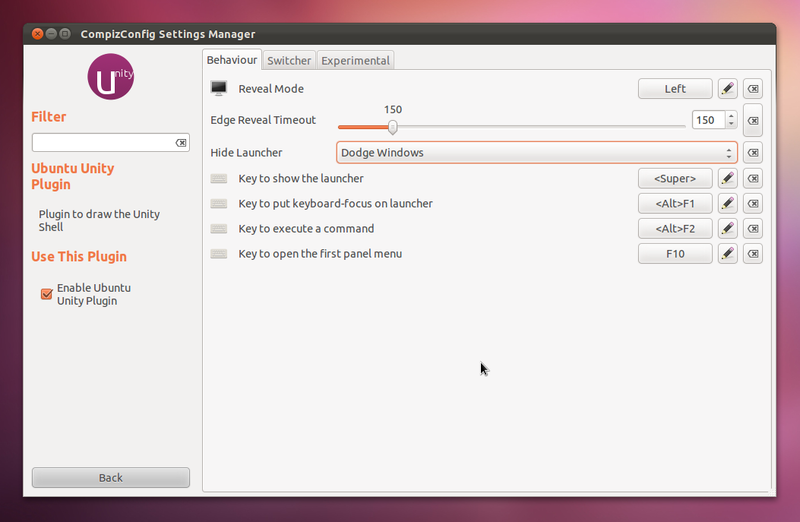 'Behaviour': tweak the Launcher reveal timeout and hiding behaviour. 'Switcher': tweak the 'Alt + F2' switcher's shortcuts. 'Experimental': tweak the panel opacity, icon sizes, backlights, etc. I, myself, being a big fan of the Compiz Cube, enable it as soon as I finish a fresh install. 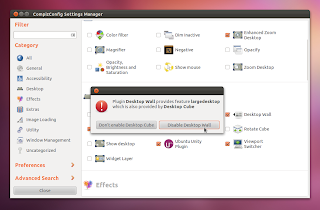 Enabling the Cube in Natty used to be a big trouble, giving birth to the POOOOFF!-effect, disabling the a lot of essential plugins and leaving you in a state where you could only see the desktop background, desktop items and nothing else. A lot has changed in Oneiric and it isn't that difficult to enable the Cube here. Remember, you first need to install CCSM as mentioned in the above section. Search the Dash for CCSM and open it. Look for the plugin named 'Desktop Cube' and enable it. It would tell you about the conflicts. Choose 'Disable Desktop Wall'. 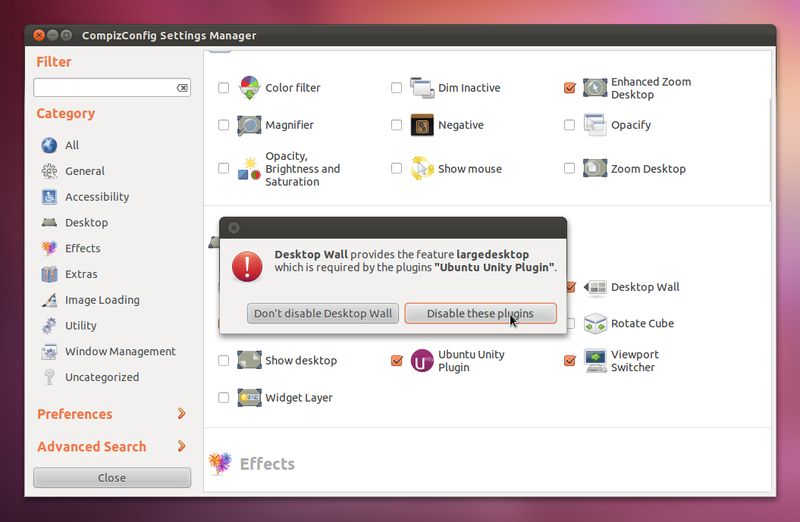 Now it would ask you if you want to disable the 'Ubuntu Unity Plugin' as it depends on a feature called 'largedesktop' that is provided by the Desktop Wall. Choose 'Disable these plugins' as we would re-enable the needed Unity plugin later. 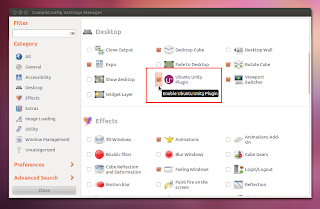 If you want to enable the 'Rotate Cube' feature also, which is a must have in my case, look for the similarly named plugin and enable it as well. 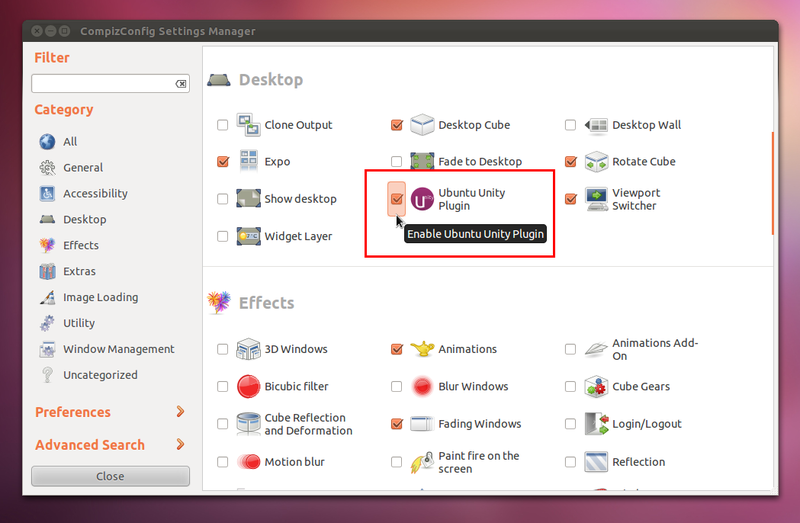 Now look for and re-enable the 'Ubuntu Unity Plugin'. The system might feel non-responsive for a couple of seconds. Just wait patiently and up comes Unity again. You can tweak the Cube appearance and Rotate settings by clicking the 'Desktop Cube' and 'Rotate Cube' plugins. For having the perfect Cube, you need 4 horizontal desktops. Look for 'General Options' in CCSM and open it. 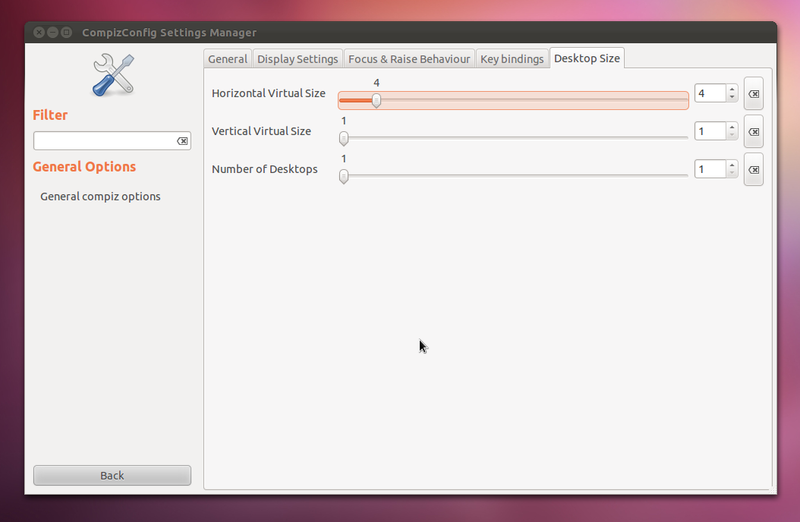 Go to the 'Desktop Size' tab and adjust it as shown in the screenshot below. If you are running Oneiric on an older machine, you might not find Unity very pleasant. If it is bugging you, you can choose to switch to Unity 2D, which has been a great experience for me. As it is not only much faster, but also looks quite similar to the regular Unity now. 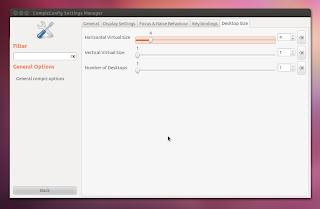 At the login screen, you can choose 'Unity 2D' as shown in the screenshot below and log in. With Oneiric being based on Gnome 3.x, Gnome Shell now runs like a charm in Oneiric. 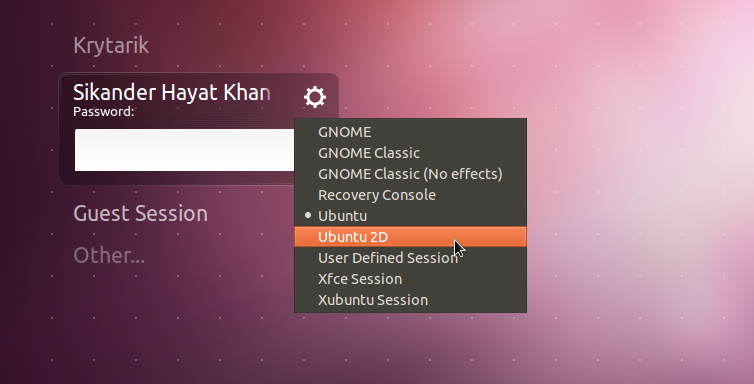 You might also consider XFCE or the Gnome Fallback sessions, which resemble the old Gnome 2.x interface. Gnome-Sushi is a very lightweight app that lets you preview files of almost any type, including music, videos, text files, images and even PDFs, by simply selecting the file and pressing the <Space> bar. Oneiric's brand new Appearance dialog, while simple enough, doesn't present you with many options to tweak the themes, fonts, etc. 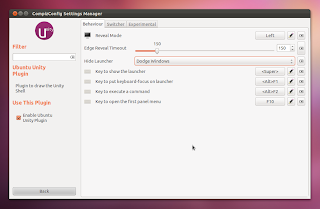 Gnome Tweak Tool is what you need for this stuff. Oneiric doesn't come with Sun/Oracle Java due to some licensing issues. So guess it is a good time to switch to the open source alternative, OpenJDK. GDebi was dropped since some time and you might already know how to switch back to it. Now, they decided to drop Synaptic as well. Both of these are the first choice for me over Software Center. Oneiric comes with a nice backup utility, Deja Dup. It would be really bad if you are getting a backup app with your OS and still manage to lose important data.